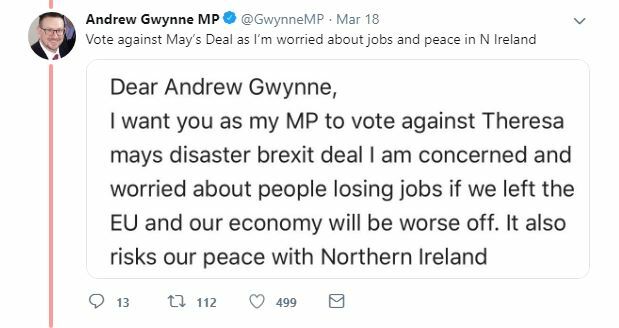 Blaming the MPs she now needs more than ever, the PM was attacked from all sides for stubbornly flogging a dead horse, or rather her hopelessly inanimate unicorn. 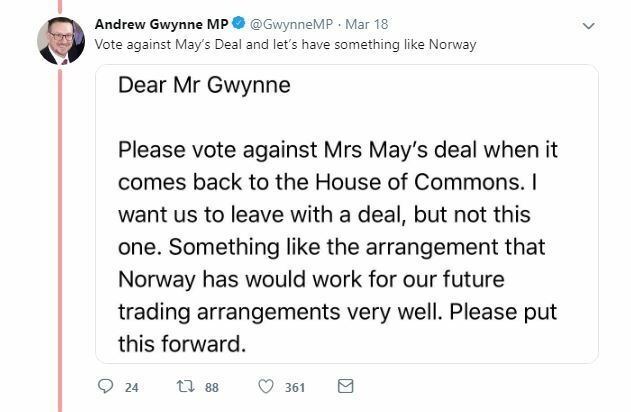 And for stubbornly not listening to her fellow parliamentarians. 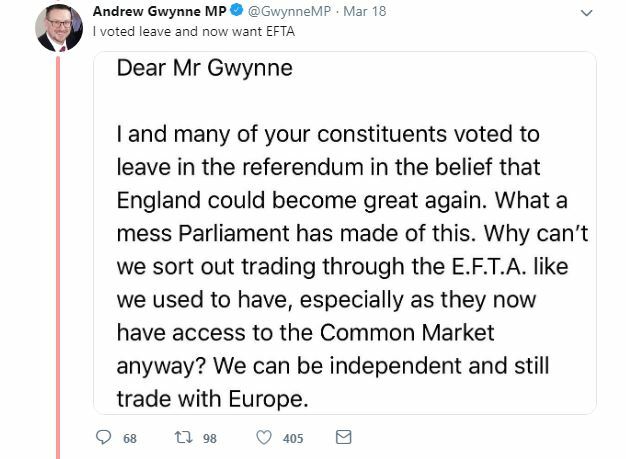 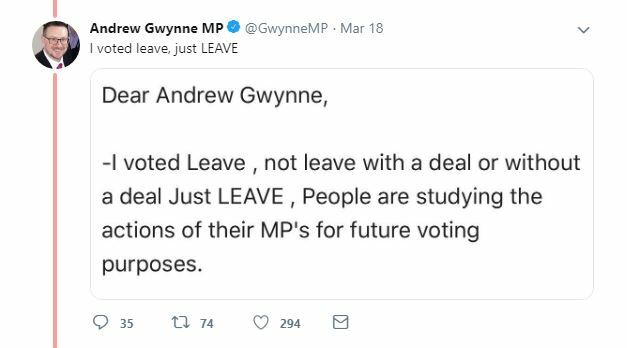 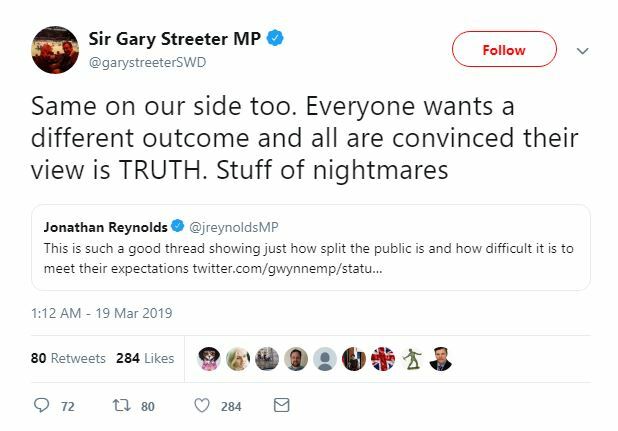 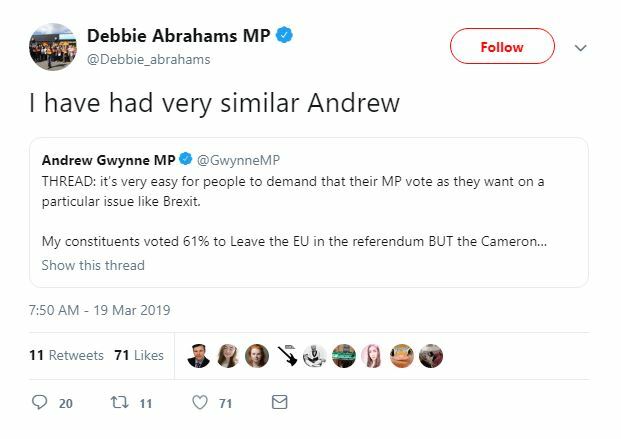 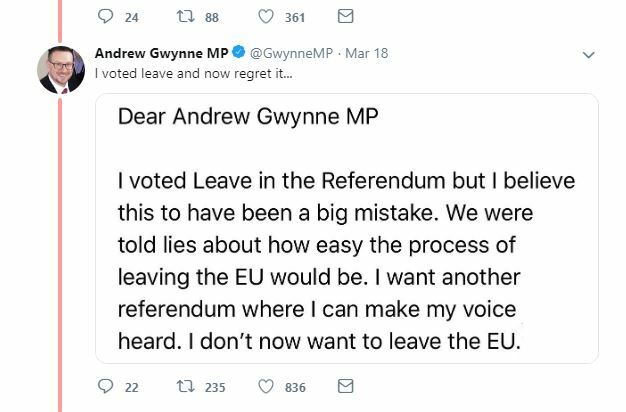 This thread started by Labour MP Andrew Gwynne, which has since been taken up by other MPs who share his experience, illustrates clearly why Brexit is so broken. 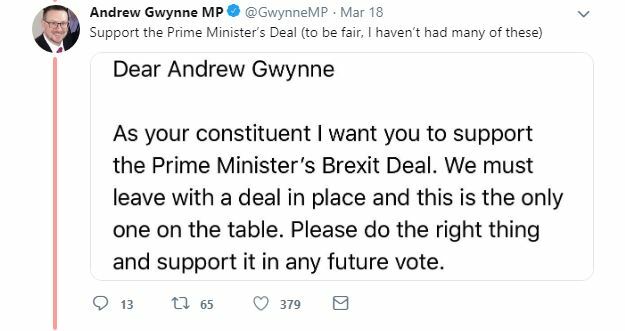 It also shows how Theresa May is so far off the mark blaming MPs for being “unable to agree,” while claiming to be on the public’s side. 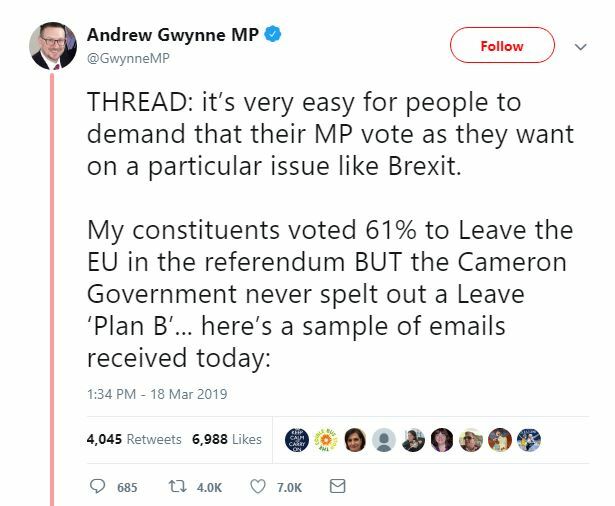 All demands from constituents in just one day, showing how divided even people who voted to leave the EU are about what course should be taken now. 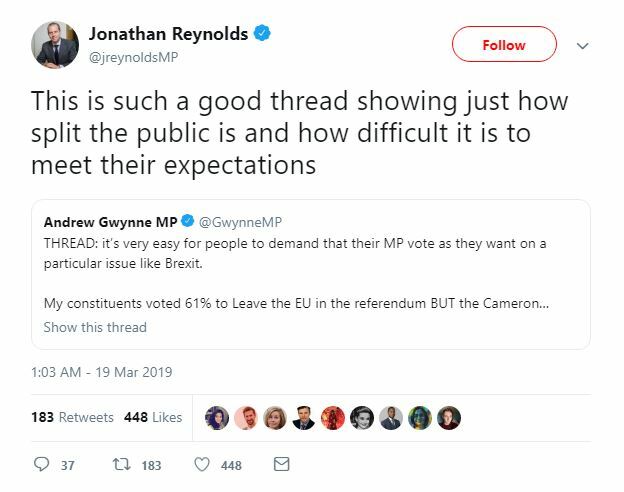 Which makes a mockery of Theresa May and sections of the press claiming to speak for “the will of the people” when polls expose such nonsense, as do the experiences of parliamentarians trying to reflect the wishes and best interests of their constituents. 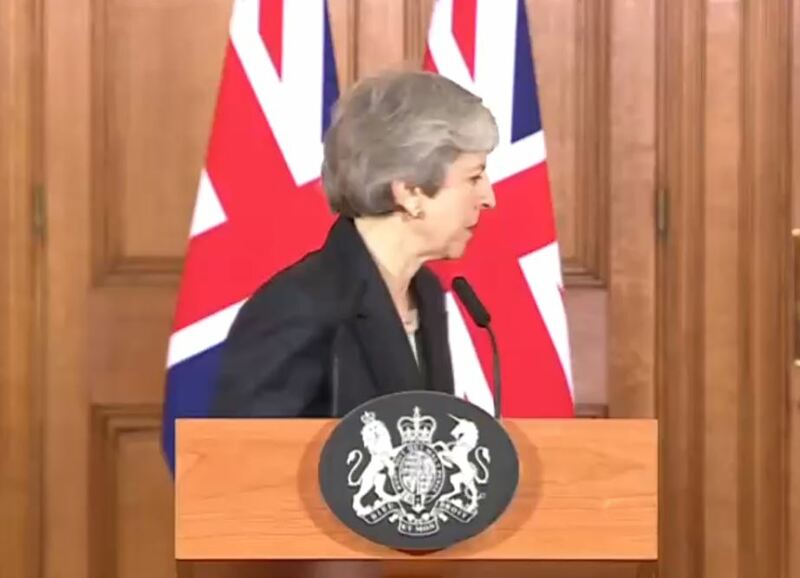 Yet meanwhile Theresa May refuses to deviate from an agreement panned from all sides as the worst of all worlds, supported by just 21% of Brits, who are becoming increasingly sceptical of politicians’ ability to sort any of this out.